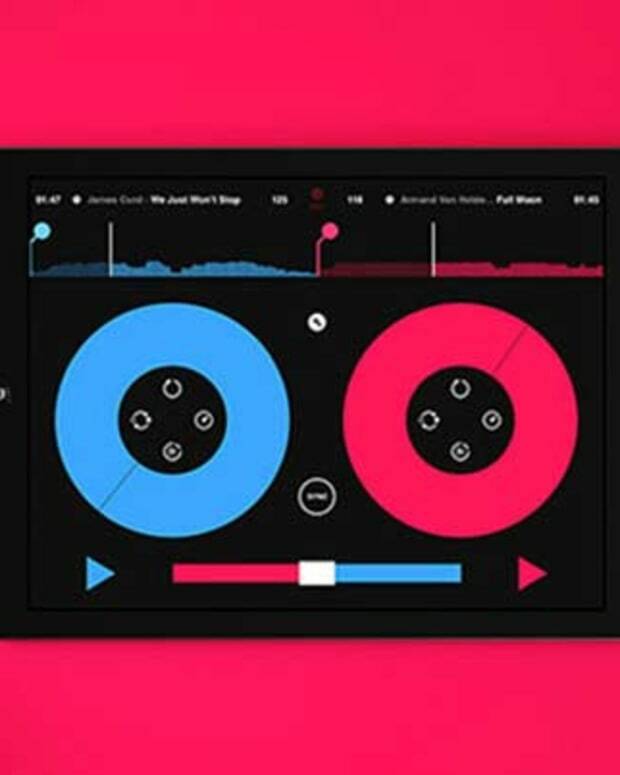 The idea behind the Groovebug app is pretty dope… it creates an iPad like magazine tailored to your musical tastes. 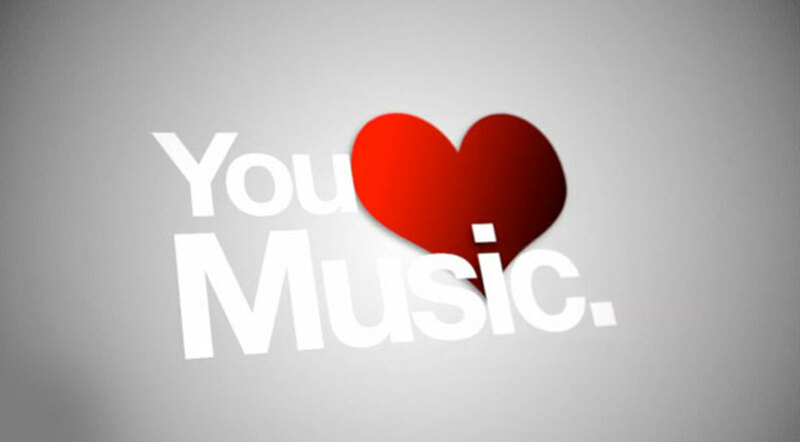 Basically it scans your music collection and creates Flipboard-style book from each artist in your library. By Flipboard I mean it pulls in and compiles rich content from the net—like the artists’ information, their music, videos and news—and puts it all in one consolidated place and lets you swipe through it. It even gives you similar artist recommendations based off what’s currently in your library. 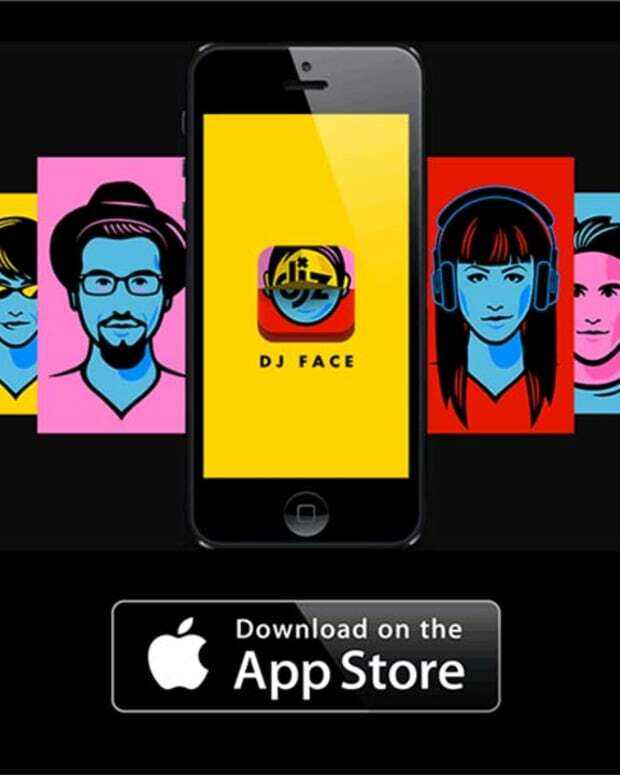 EDM News: Is DJZ's New App A Total Rip Off?